I'm pretty sure we had a sisterhood week. I can't remember what we did during it but it sounds really familiar. I think it was one of those cheesy things we didn't really get into. GASP! I'm all in for coming next time! GOLDEN LION! Didn't ours get stolen? Did we ever get it back? Sisterhood week- never heard of it. I thought that was every week! Those shoes look like orthopaedics. Wait...I almost forgot, they ARE! At least we held onto the Golden Lion when we were there! What has happened? :) Sounds like fun- good luck running tomorrow! Sleeping porch story: My sophomore year in college, I stopped by the house to get lunch after class on my way home. I was greeted at the door by one of the girls excitedly yelling, "Oh my GOSH! PACEY is upstairs on the sleeping porch!!!!" Yes, Joshua Jackson shacked it up in the AXO house in Tuscaloosa. And no, boys most certainly were NOT allowed (even upstairs, much less on the sleeping porch). 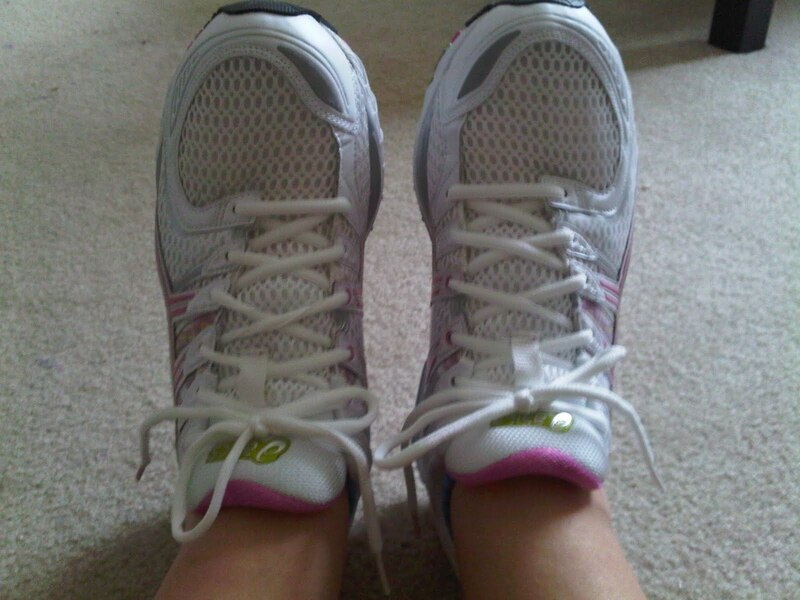 They are not orthopedic shoes, mother. 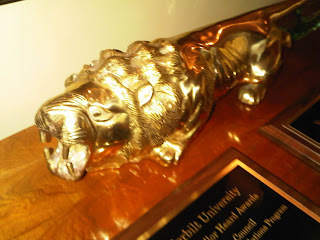 I remember our Golden Lion getting decorated but not stolen... if it did, we got it back. Those advisors would have flipped their @!#% if we'd lost it. AM - what a great story!! That blew me away. I guess the concept of a sleeping porch is so fascinating to me. Are alarm clocks allowed? Did everyone have an assigned bed? I'm training for the St. Judes 1/2 in Memphis in Dec! You should totally do it!